Greetings all! After guest-posting on Rob Collie’s blog about Datazen earlier this week, I’m back on my own for this post. 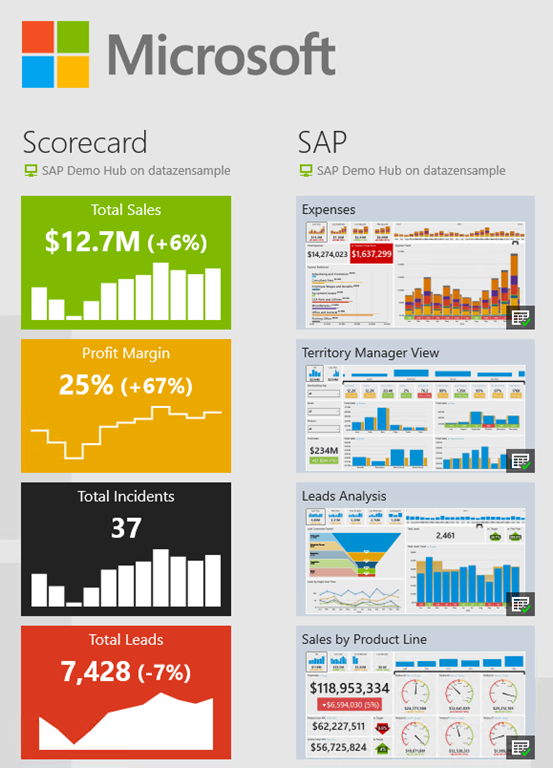 One of the things that I love about Datazen is that you can use any Windows 8 device to build your dashboards on. 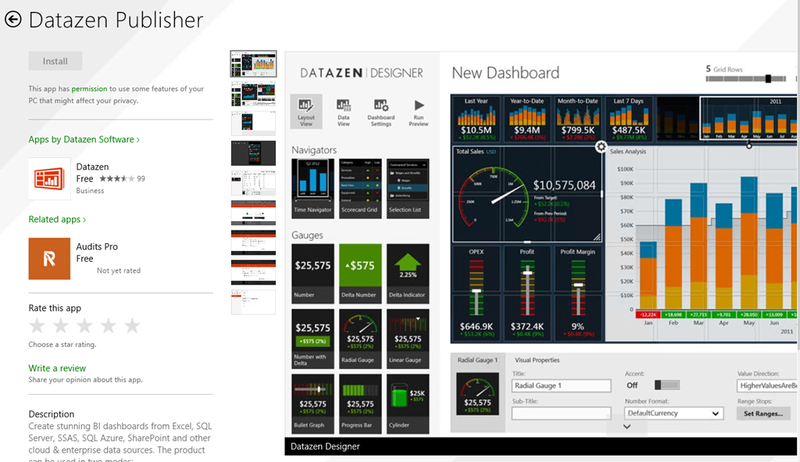 Simply go to the Windows 8 store, download the Datazen Publisher app, and you can be building beautiful dashboards within minutes. 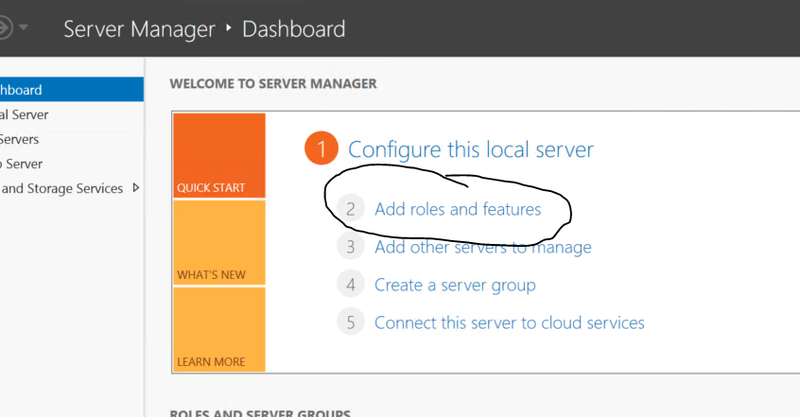 Unfortunately, it appears not everyone is running Windows 8 in their organization (shocking, I know), so I wanted to show you a way to build dashboards directly on the Datazen server you spun up in my previous post, which is running Windows Server 2012. 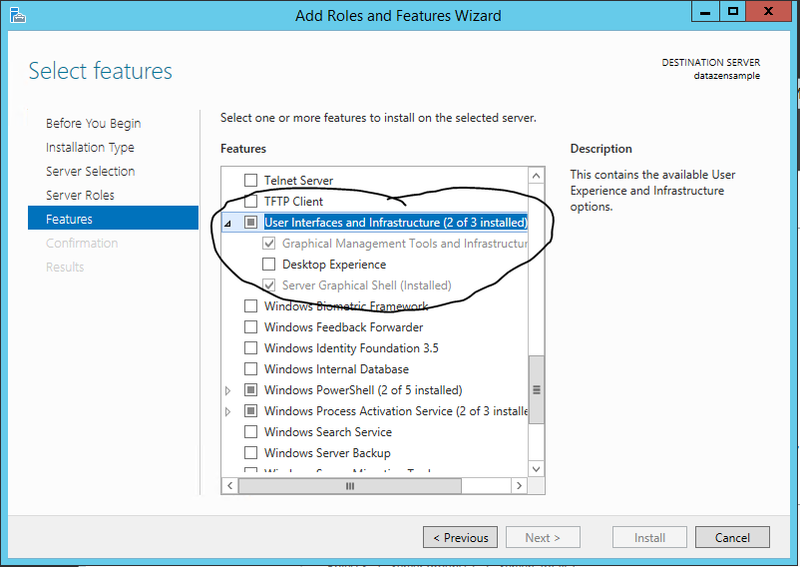 Click next until you get to the “Features” selection, then scroll down amongst the features and expand the “User Interfaces and Infrastructure” selection area. We can then enable the “Desktop Experience” by checking that box, clicking “Add Features” when the pop-up window comes up, and then choosing “Next”. 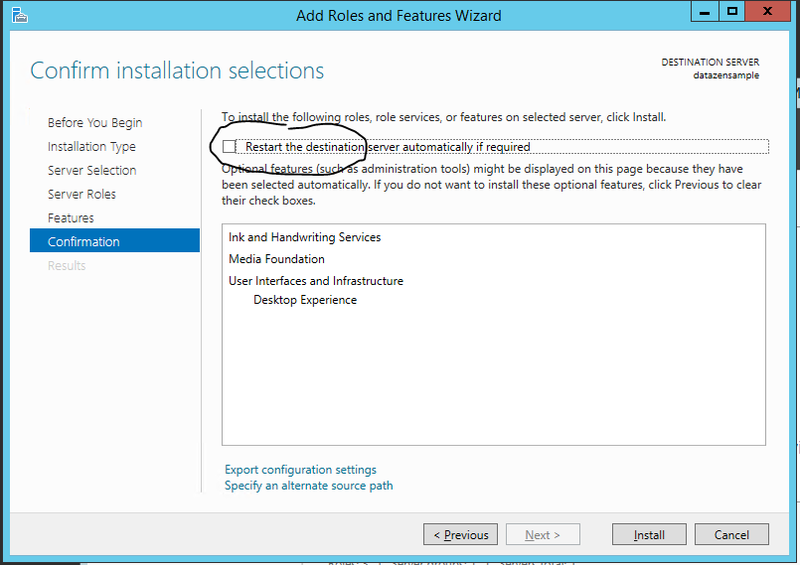 I’d suggest now checking the “Restart the destination server” checkbox and then hitting Install. It has to restart anyways before that stuff is enabled, so you might as well do it now. It’ll take about 15-20 minutes to install everything, and then the server will restart. Once done, the Store App will appear. 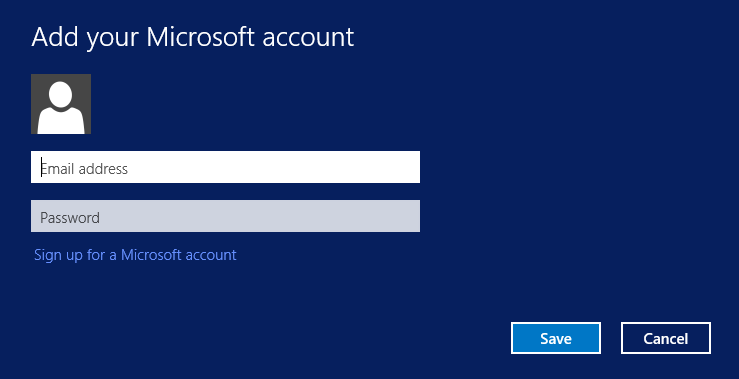 You need a Microsoft Account to download and install the apps – so you can either create a new account, or you can use one you already have setup and use for Xbox Live, for example. I prefer the latter, but it is up to you. 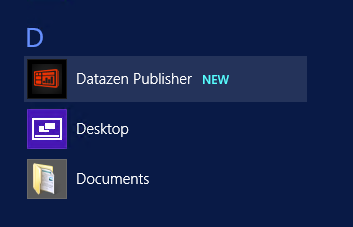 Once that is done, you can open the Datazen Publisher app and connect to your local server as the location you want to publish to. Once connected, you should see any dashboards or KPI hubs that you’d previously created, and you’re ready to go. You now have a one-stop shop for both dashboard creation and hosting! Thanks for reading, and I’ll have more stuff later this week! Open Source Blog – Open up source at Google from information about Google’s open source projects and also programs. How i, can install “Datazen Publisher App “, but not using Store App. Hi Christopher, do you have any recommendation on how to move connections/data views/dashboards from DEV/QA server to Production server? Are there any shortcuts or do you have to create everything manually?